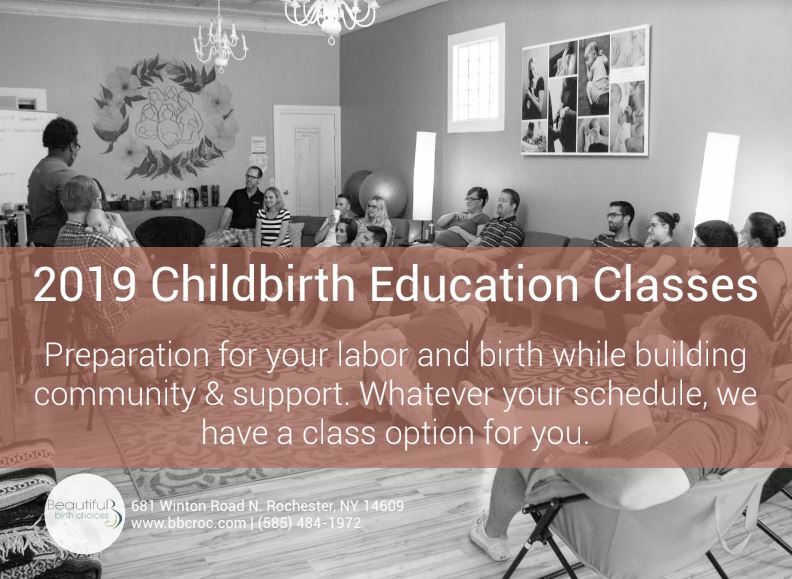 All of our classes give you tangible tools to take with you into your labor, but even more importantly, our hope is you leave empowered and informed of your choices. In this class we cover childbirth education topics very thoroughly through hands-on activities, games, videos, lecture, and a lot of fun interaction. Our one day class is perfect if your schedule doesn’t allow for the full 5 week session. It is just like it sounds – as much info and hands-on practice as we can immerse you in on a fun filled Saturday. This class is up to 4 hours long and taught in our studio space. A private instruction class offers individualized information that usually covers specific topics . 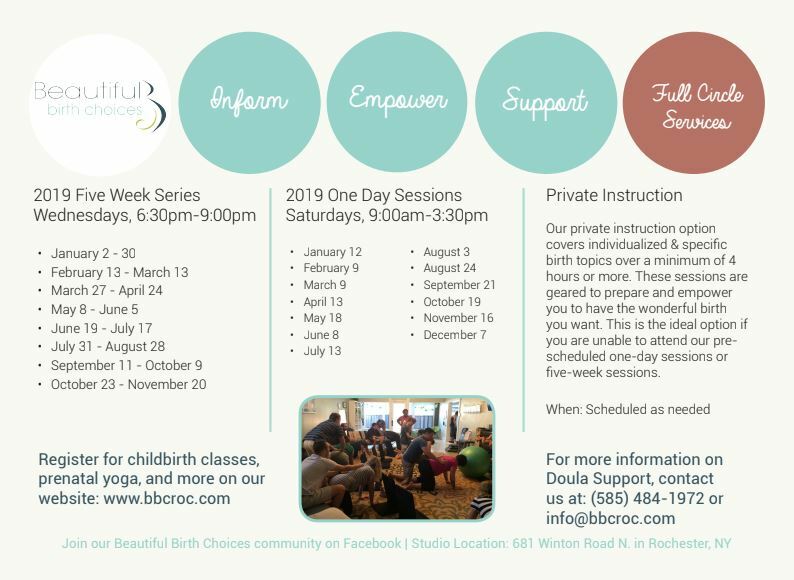 All the classes are geared to prepare and empower you to have the wonderful birth you want. This is a great option if you can’t make one of our pre-scheduled 5 week or 1 Day classes. Cost : $45/hr , 4 hrs recommended but at least a 3 hr minimum required. The minimum of 3 hours will be paid when class is scheduled. Any additional hours will be paid at time of class.